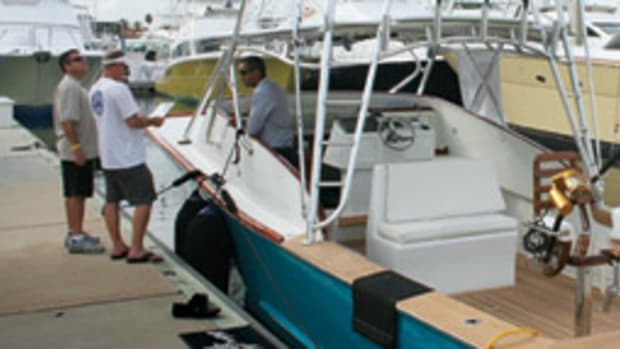 The National Yacht Broker Certification Program is a joint effort of the Yacht Brokers Association of America, the Florida Yacht Brokers Association, the Northwest Yacht Brokers Association, the California Yacht Brokers Association, Boating Ontario Dealer, the Gulf Coast Yacht Brokers Association and the British Columbia Yacht Brokers Association. Its objective is to set a performance baseline for professional brokers nationwide. Performance standards, professional training and recognition are essential tools for ensuring that the industry encourages and maintains aggressive performance goals and sound business practices. Each of the broker groups have association-mandated codes of ethics that provide minimum standards for performance. The broker certification program takes this to a new level, providing a comprehensive method for qualifying eligible brokers who have the experience, skills and know-how to be recognized as Certified Professional Yacht Brokers. Here, Lon Bubeck, Rod Rowan and Colleen McDonough answer questions about the program. 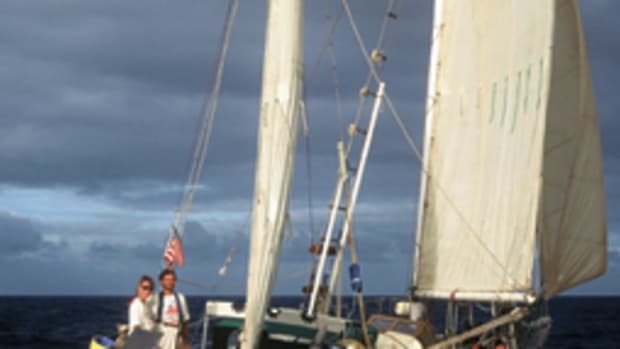 Bubeck is chairman of the CPYB Certification Advisory Council, president of Flying Cloud Yachts, Long Beach, Calif., and past president of the California Yacht Brokers Association. Rowan is president of the Yacht Brokers Association of America and a certified broker with Crusader Yacht Sales, Annapolis, Md. 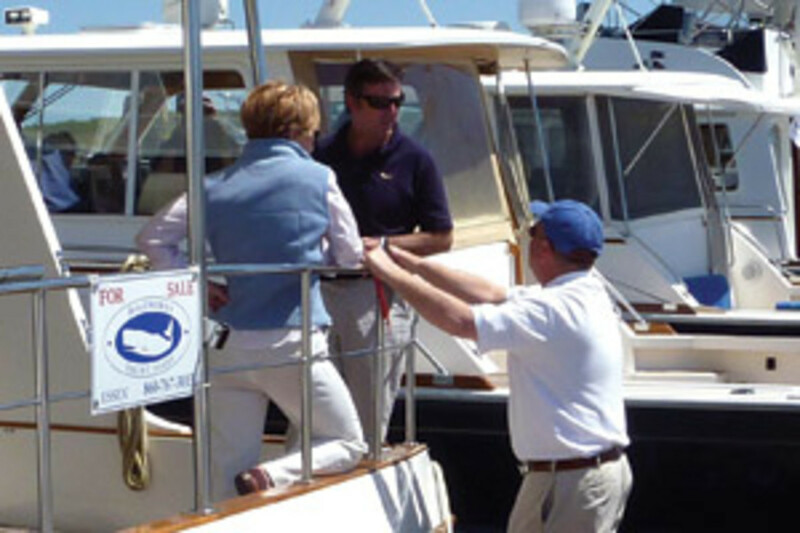 McDonough is program manager of the National Yacht Broker Certification Program. The National Yacht Broker Certification Program is supported by every yacht broker association in North America and maintains and promotes established industry standards for yacht sales professionals. A broker’s CPYB credentials serve to assure buyers and sellers that the broker has met the requirements of industry knowledge, skill and experience and ascribes to established standard practices and ethical conduct. 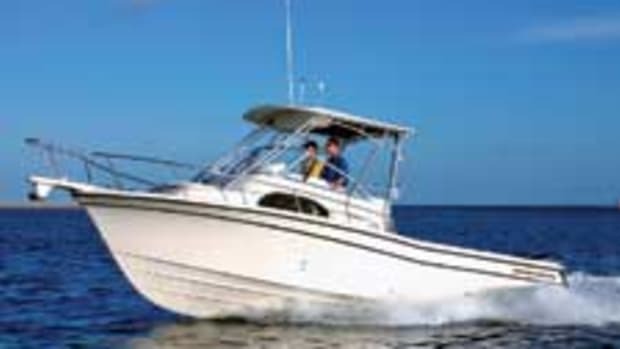 Since participation is voluntary, the boating public can be assured that participants take pride in serving their clients professionally and that the broker is committed to a program of continuing education to further enhance their competency. By becoming a CPYB, the individual makes a significant commitment to accountability and to their broker peers through enforcement of a strict code of ethics. A CPYB has passed a rigorous and comprehensive 151-question, three-hour written exam that covers five areas of professional practice — laws and regulations, technical knowledge, transactions, broker responsibilities and ethics — and is required to fulfill continuing education requirements in order to maintain certification. A CPYB makes a personal commitment to professionalism and ethical practices through a continuing education program and must obtain 10 recertification credits annually. An eligible candidate is required to have been practicing as a full-time yacht broker for a minimum of three years; completes an application form that can be found on the CPYB website (www.cpyb.net); and submits the application to the program manager. Upon an initial administrative review, the application is then forwarded to the Certification Advisory Council, represented by all seven professional broker associations in North America. 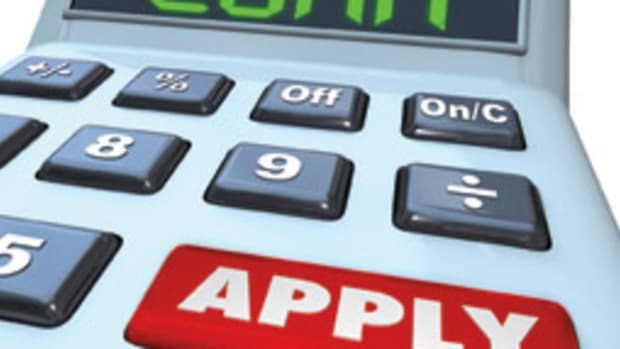 After a review by the CAC involving confirmation of industry references and a review of the candidate’s suitability, the CAC may approve the applicant to sit for the CPYB exam. The completed exam is forwarded to the independent National Occupational Competency Testing Institute, where it is scored and results reported to the CPYB office. The program manager contacts the applicant with the results and, if successful, issues a certificate of completion and a CPYB lapel pin. The broker may then use the “CPYB” designation to recognize his or her achievement. Every three years on the anniversary date of their receiving the CPYB designation, providing they have earned 30 recertification credits (ongoing professional education and achievements, industry service, etc.) and meet all the criteria as set forth in the original application. All seven sponsoring associations provide a full range of educational opportunities for CPYBs to obtain the required recertification credits. 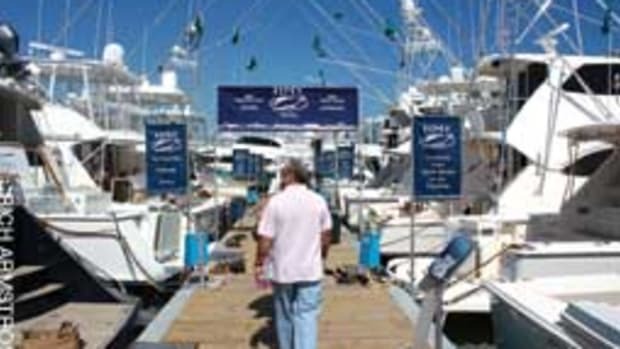 Many new-boat dealerships also provide brokerage services and many dealers are also certified brokers. 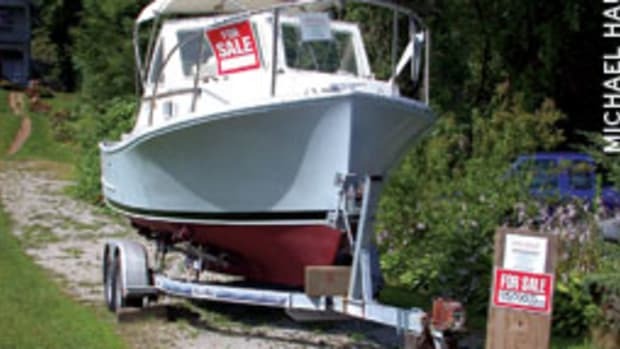 Although a new purchase transaction is quite different from a brokerage transaction, a new-boat purchaser would benefit from the knowledge, skill, experience and training that a CPYB provides. 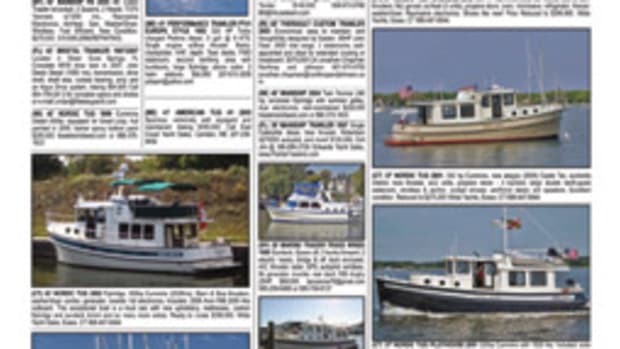 At a minimum, a buyer or seller should always look for a broker/yacht sales professional who is a member of one of the seven trade associations noted above. Such brokers are bound by the association’s Code of Ethics and Business Practice.